Hi my name is Willie Donaldson and I am in need of a kidney transplant. I am currently on the transplant list, however there are many large expenses such as medications, doctors, travel expenses and hospital costs. I have come a long way. Twelve hours after being married I ended up in the hospital (ICU) facing kidney failure. That was about 10 years ago. As you can see, that has been a long time of recovery, but to finish my course I need your help so please donate to my cause! To help with the financial burden of uninsured medical expenses, a fundraising campaign has been established in honor of Willie Donaldson with Help Hope Live. 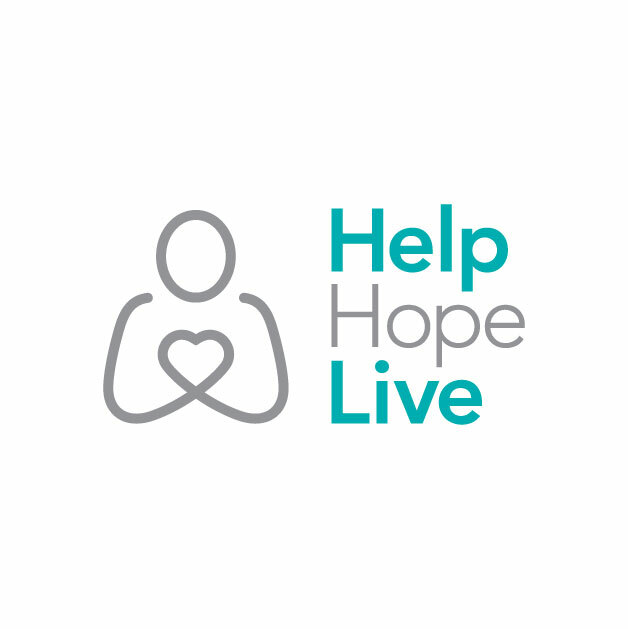 Willie has chosen to fundraise with Help Hope Live in part because Help Hope Live assures fiscal accountability of funds raised and tax deductibility for donors. Donors can be sure that funds donated will be used only to pay or reimburse medically-related expenses. To make a tax-deductible donation to this fundraising campaign, click on the Donate Now button.